Zhaoqing City Gaoyao Minjie Hardware Plastic Co., Ltd.
Zhongshan Lambert Precision Hardware Co., Ltd.
2. What is your delivery time for this order 9 Normally our delivery time is 30 days. 3. Can you produce table legs according to customer&rsquo;s drawings or samples 9 Yes, of course. 5. Can you send me samples then I can feel your quality 9 Yes, of course. Shenzhen Forma Furniture Co., Ltd.
Foshan Well-Made Metal Co., Ltd.
Shenzhen Lefan Furniture Co., Ltd.
Botou Sinot Metalwork Co., Ltd.
Foshan Haida Furniture Co., Ltd.
Guangzhou Puruo Furniture Co., Ltd.
Guangzhou Jianglin Garden Furniture Manufacturing Co., Ltd.
Foshan Likede Hardware Products Co., Ltd. 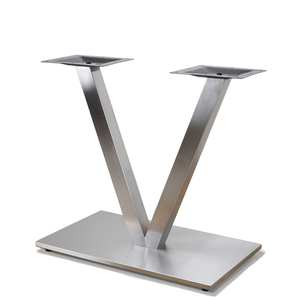 Product name Y shaped aluminum table base Product model LPA-5 94 Type Table base / table frame / table leg Usage Dining / marble / tea/ patio / glass / outdoor/ coffee / bar/ restaurant / quartz / cafe / bistro / reception / meeting / granite / letter / oak / plywood / picnic / wood / stone table. Q3: How can I know the completion of my order9 A: Deposit payment---start production---Take photos you confirmed ---products ready---balance payment---check the logistic---book shipment---inform customer ETD&ETA---load container---send documents Q4: How long for the delivery time 9 A:Normally it will take about 10-30 days according to the type of product and quantity you order. Q5: What's your terms of payment 9 A: We accept T/T, L/C, Western union,Cash. Bazhou Zhimai Furniture Co., Ltd.
Foshan He Gang Hua Yu Metal Products Co., Ltd.
Q2:How can I get some samples9 Small samples in store and can provide the samples was not free. Q4:What is the delivery9 Sample order&rsquo;s delivery time is 5- 7 days. - Professional packing teams and standard packing for ocean or air transportation. 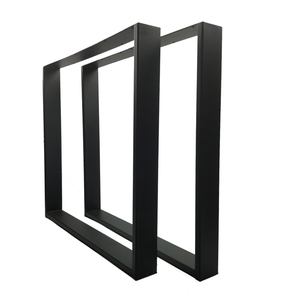 Foshan Xin Yu Furniture Co., Ltd. If we don't have stock, sample cost will be double of the wholesale price. Q2. Can I negotiate the Prices9 A2. At first, the prices we quote are base on wholesale price. We can accept the sample and LCL order, but the FOB charge about $500 should be paid by customers 2). 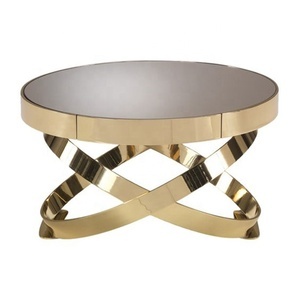 Alibaba.com offers 8,309 metal coffee table base products. About 45% of these are furniture legs, 35% are coffee tables, and 6% are dining tables. 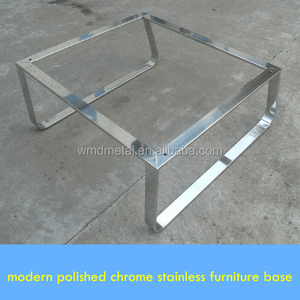 A wide variety of metal coffee table base options are available to you, such as furniture leg, living room furniture, and dining room furniture. You can also choose from table, sofa, and chair. As well as from free samples, paid samples. 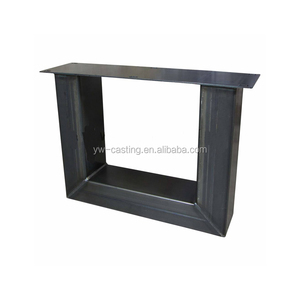 There are 8,351 metal coffee table base suppliers, mainly located in Asia. 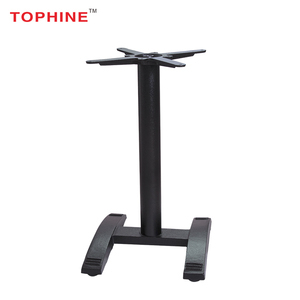 The top supplying countries are China (Mainland), India, and Turkey, which supply 94%, 4%, and 1% of metal coffee table base respectively. 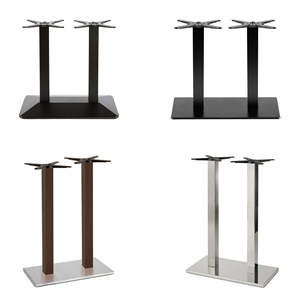 Metal coffee table base products are most popular in North America, Domestic Market, and Northern Europe. You can ensure product safety by selecting from certified suppliers, including 609 with ISO9001, 290 with Other, and 252 with ISO14001 certification.